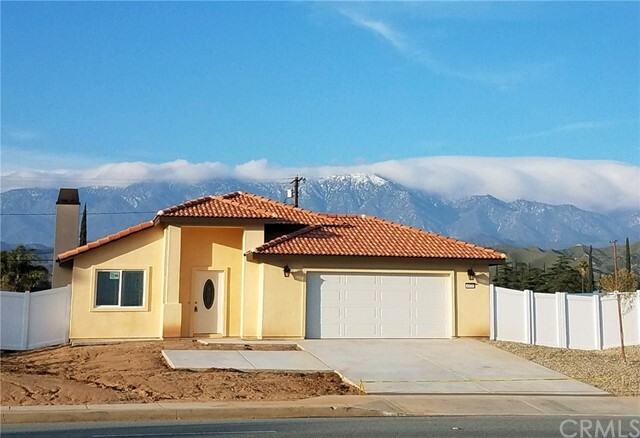 All Cabazon homes currently listed for sale in Cabazon as of 04/25/2019 are shown below. You can change the search criteria at any time by pressing the 'Change Search' button below. If you have any questions or you would like more information about any Cabazon homes for sale or other Cabazon real estate, please contact us and one of our knowledgeable Cabazon REALTORS® would be pleased to assist you. "BRAND NEW HOME!!! 4 bed, 2 bath home, features open concept kitchen with island, quartz counter tops, soft closing cabinets and drawers, fireplace, indoor laundry, tile throughout except bedrooms. Energy efficient home with tankless water heater & LED lighting. Home is still under construction with an estimated completion by 05/15/2019." 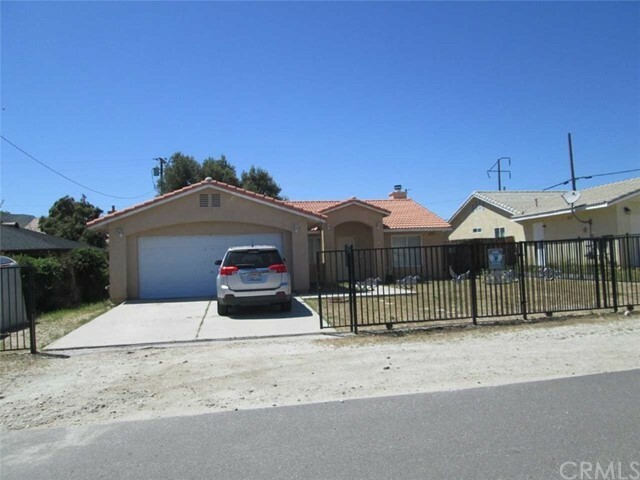 "Nice family home in Cabazon. Priced to sell. This home is just waiting for you. 3 bedrooms, 2 bath home with great mountain views. Granite counters in the kitchen. Fireplace in the living room. 2 car attached garage. Just minutes from Casino Morongo and Cabazon Outlet Stores." "Cabazon Cutie! 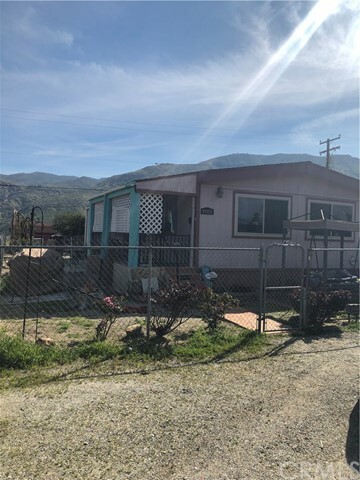 2 bedroom, 1 bath with beautiful views of the local mountains in a good neighborhood. 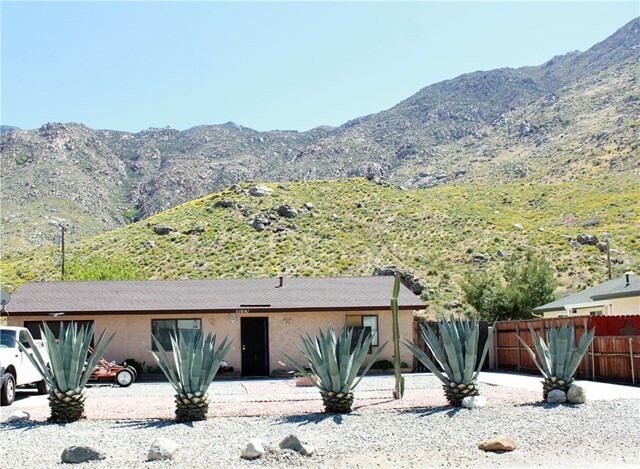 This home is nestled into the San Jacinto foothill mountain range and offers new kitchen counters, low maintenance landscaping and a stunning backyard view of the mountain range. A quiet neighborhood on a good sized lot and covered patio give room for entertaining, while the inside keeps this home cool with central AC. Come see this well kept home before it's too late!" "Quiet Neighborhood with beautiful view of mountains. Cozy interior with open floor plan. Great senior retirement home or small family starter home. Both bathrooms newly remodeled and up to date." "CAVCO 2 Bed 2 bathrooms. Manufactured home built in 2004 with central AC / Heat. Updated septic tank installed in 2007! Newly installed high quality vinyl flooring by Armstrong in the entire home. Open living room to kitchen. Inside laundry area with both gas and electric hookups (washer & dryer included). All appliances included (frig, stove/oven, dishwasher). Newly built storage shed with electrical (great for a workshop), includes a new portable smaller plastic shed. New chain link fence installed between driveway and adjacent neighbor, Concrete driveway, large lot at approx 10,000 SF. Natural Gas appliances. 433 certs, septic clearance and engineer foundation cert! Permanently fixed to raise foundation on your own land with room for RV, desert and river toys. 1 mile to Morongo Casino & Resorts and Desert Hills Premium Outlet. Quick access to the 10 freeway."